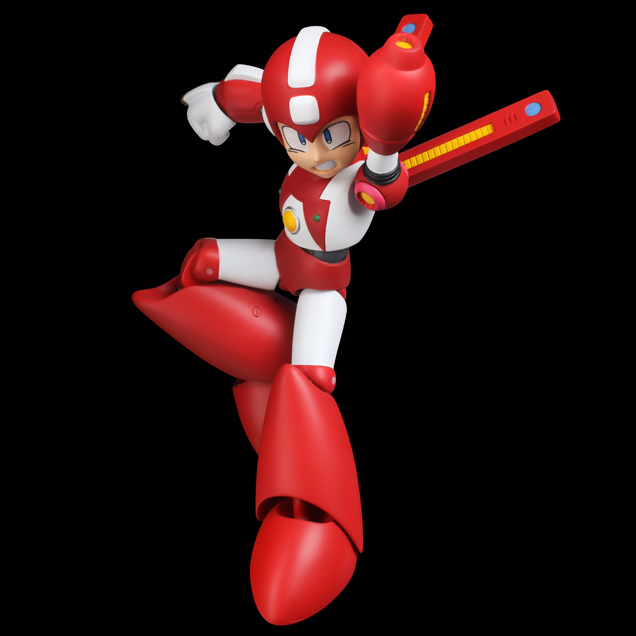 Announced on Sentinel's site, Super Mega Man and Cut Man will be sold together in a bundle! 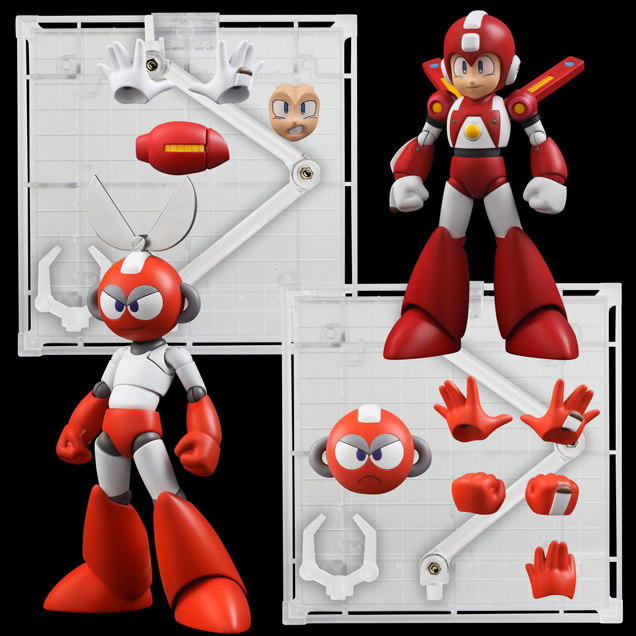 The package will run you 8,640 Yen or roughly $84 USD. You can pre-order the set from Gentinel (international shipping available). 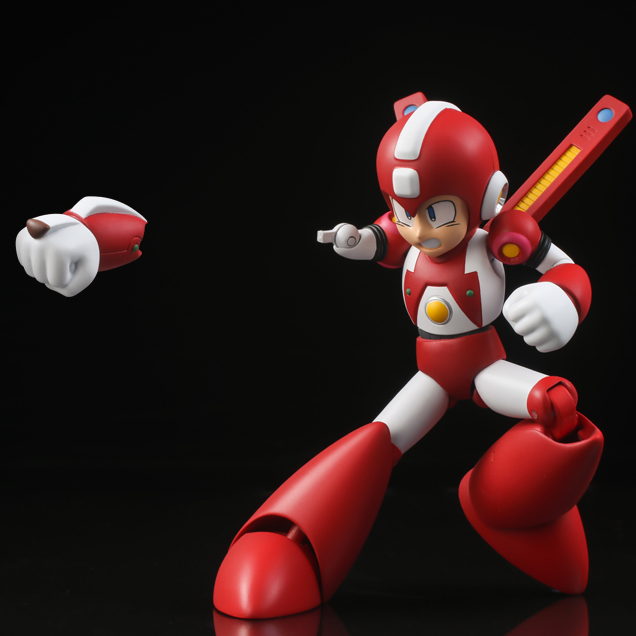 It's expected to ship later this November. 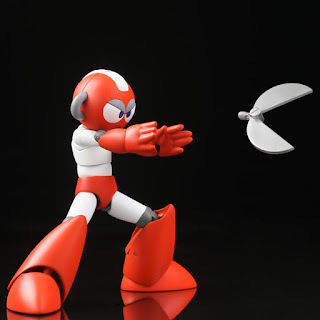 So cool that we can finally re-create that Gigamix moment! Can't wait for these, Sentinel are on a roll with these, looking forward to the first couple releasing later this month! In the manga Cutman used the SuperArmor. Other than that i got nothing. Just get cutman on ebay. 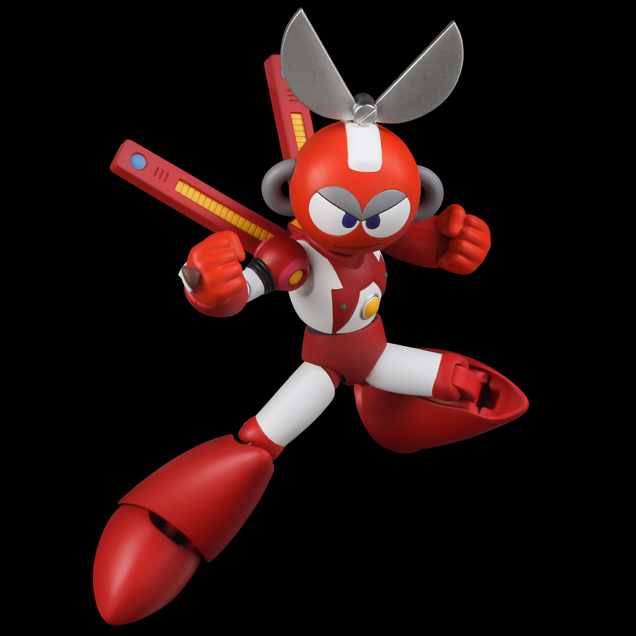 I think they personally did this because people would only get cutman. Kinda cheeky when you think about it. You know, your better off just getting the pair. 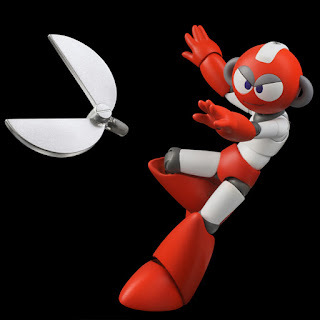 The after market for JUST a CutMan will likely make the cost of getting the pair worth it. You can always sell the one, like MegaMac suggests. The reason I only want Cut Man is that my figure case is already borderline overflowing with figures so I have to really justify them. 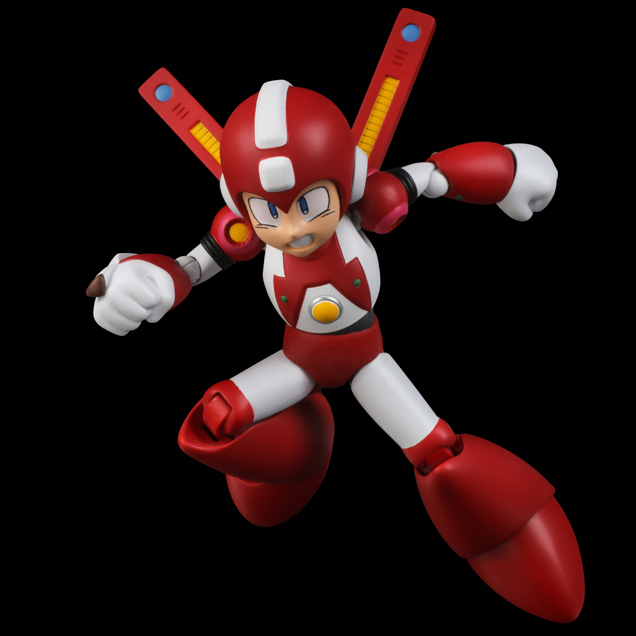 A third version of Classic Mega Man, as cool as it may be, is something I don't really have room for. But a unique Robot Master figure? I'll find the room! Or I guess not because I don't want to pick up both. 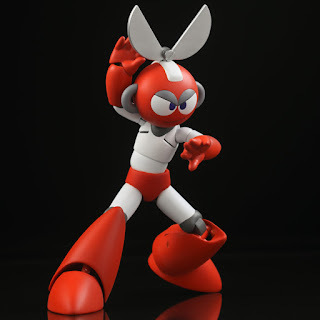 Maybe I will go full jerk mode and just resell the Super Mega Man figure. :P I surprisingly had not thought of that. It's only jerk mode if you're scalping. Reselling because you only wanted 1 of 2. That's logical. 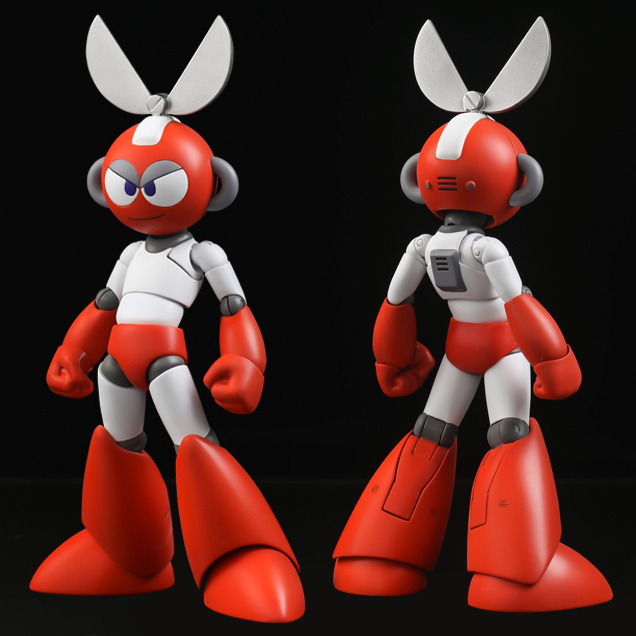 Just wait for single versions to be sold on the eBay. 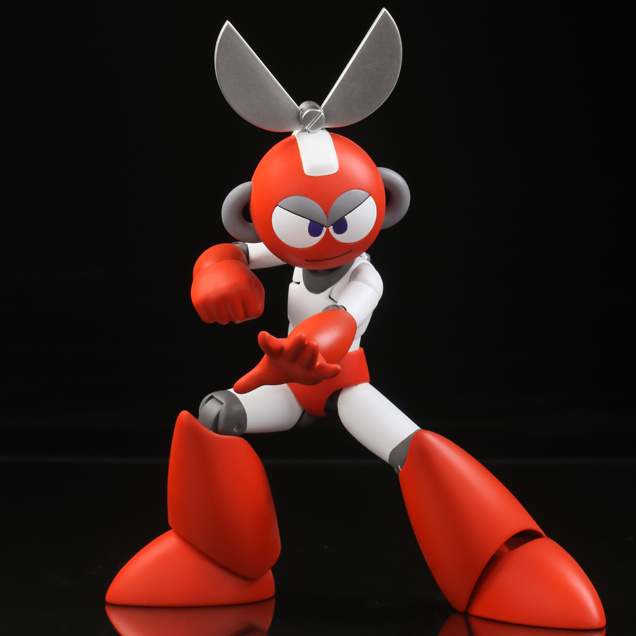 I only want cutman figure as well. I want these figures bad! Pre-ordering now! Exclusives will be the end of all of us. Nah you're not, I want it, how could I not? MM7 is one of the GOAT. Preordered both. The only thing I don't like is the color differences between the Super and the Jet/Power. Too bad I missed out on the Site Style... Oh well. I like the Dark one better anyway. 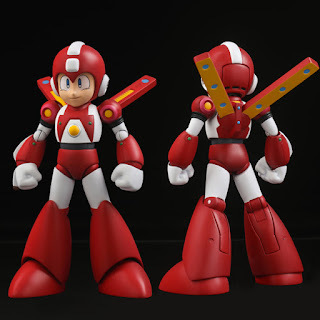 How much smaller is the Mega Man 4Inch-Nel figure than the one D-Arts shelved out a few years back? They're pretty much the same height. 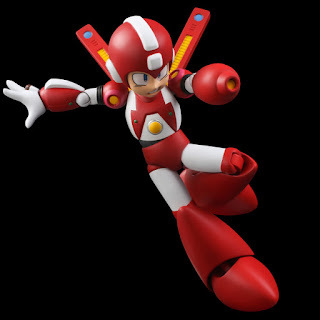 It's the X whose out of scale. Anyone know where I can pre-order the Dark Mega Man.EXE? Seriously not showing up for me. Great post.I love mega man.Can i order it from Bangladesh?